Hans-Heinrich Brüning will be the lead judge at all of the Regional Mare Gradings and, after all mares at that venue have been inspected and marked, the highest scoring will become the Champion and the next highest scoring Reserve Champion Mare at each venue. 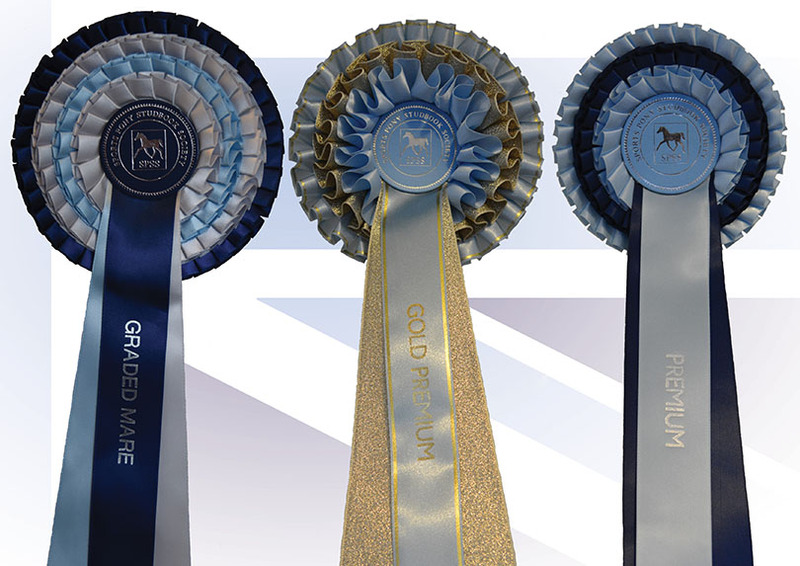 Then, after the last mare grading, the mare with the highest score across all of the venues will be declared as the 2016 Supreme Champion Mare and receive an additional rosette, sash and SPSS Thermatex Rug. 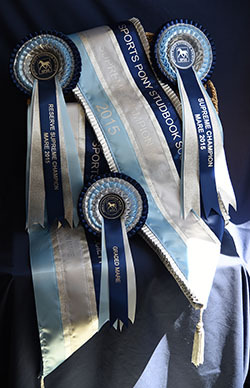 The next highest scoring mare will become the 2016 Reserve Supreme Champion Mare and receive an additional rosette & sash. Hans-Heinrich Brüning & Geoff Glazzard will be the lead judges at the Stallion Grading. Click here to find out more about these events - note that foals at foot of grading mares are evaluated free and 2 and 3 year old mares (without a foal at foot) also get a free evaluation entry. Please still complete and return an evaluation entry form for these foals/mares. All entries for September events close on 22nd August 2016 and on 29th September for the October events. Early entry is advised as spaces will be allocated in order of receipt of entries and once capacity is reached at each venue further entries will be placed on a waiting list. If there is space, late entries may be taken, please call the office on 07703 566066 to check. Late entry supplement £10 per pony. The SPSS Rule book can be download here. For more information about the grading/showing process, turnout etc, please see the Info & FAQ page (here) or you can download a useful article on grading written by one of our members, Salima Keswani, after her Welsh Section A stallion graded successfully a few years ago (click here to read/download). A specialist equestrian photographer will be attending all of our Grading and evaluation days and photos will be available for purchase via their websites. As a condition of their attendance, we are unable to allow any other commercial photographers at the event so, although family and friends are fine taking photos of ponies they are there to support, please limit your photography to this as otherwise we may be unable to secure such services in the future which would be a great shame.